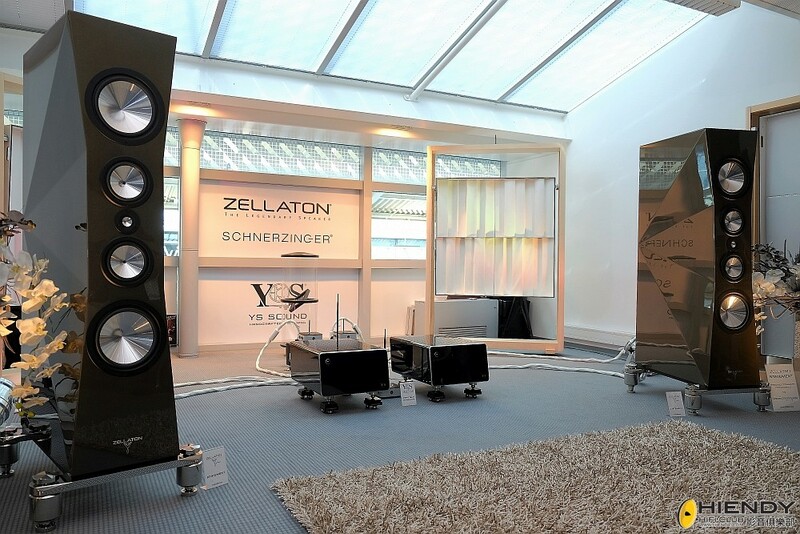 the Zellaton Statement speakers at Munich this year were sounding rather good via Japan’s YS Sound electronics and Schnerzinger cable systems. This was a large scale sound with powerful bass – perhaps a tad too full as can be the common theme at the MOC – and crystal clear highs and mids. The soundfield projected expansible, to say the least, while the custom drivers excelled at true tonality and refinement, no doubt aided by the superb electronics and cables. 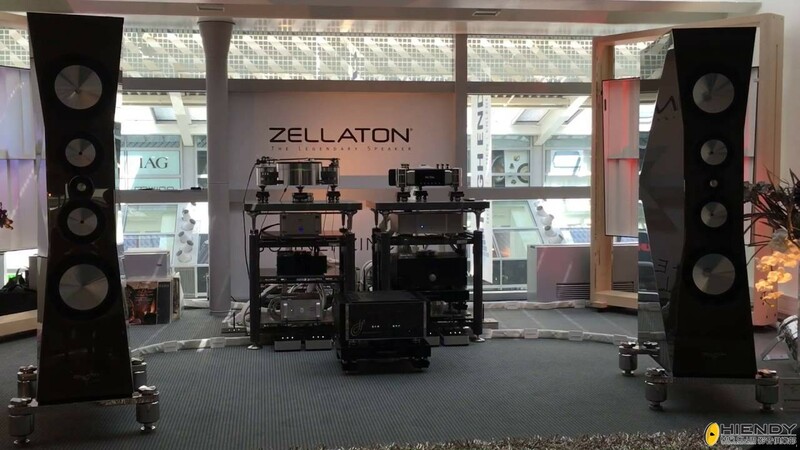 In the MOC’s corridors throughout the show’s duration, several people remarked “have you heard the Zellaton room?” That’s a good indication of a sonic presentation that appeals to a wide cross section of audio enthusiasts and industry people. from Sound Stage!